At Evergreen Carpet Cleaning, we know how to professionally clean and restore your carpet because of many years of experience. We have been established since 2009. Evergreen Carpet Cleaning is one of the fastest growing carpet cleaning companies in Washington thanks to our loyal customers who happily use our cleaning services time after time and recommends our services to their friends and families. 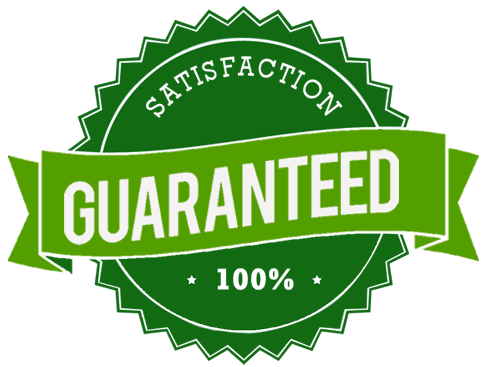 Our customers love our 100% guaranteed customer satisfaction that gives them peace of mind when using our cleaning services. We use only the best equipment for the job. Our superior truck-mount equipment allows us to perform a proper hot-water extraction method that reaches deep into the carpets to lift dirt, soil, and stain from the carpet without being too abrasive. We also use a wand equipment that removes the moisture from the carpet so the drying time is quicker without leaving any soapy residue. On top of our equipment, we also use our proprietary cleaning solution that restores and keeps your carpet looking clean. If you're not satisfied, we'll re-clean FREE! By choosing our carpet cleaning services, you don’t need to fuss over about equipment rental fees, getting the right amount of cleaning solution, or carry heavy equipment. Getting your carpet cleaned should be as easy as picking up a phone or emailing us, and let us do the hard work. It’s just that simple. With years of carpet cleaning expertise, our carpet cleaning technicians know how to leverage the power of truck-mounted and wand equipment to clean and care for all types of carpet. Backed up by our customer satisfaction guarantee, you’ll have the peace of mind knowing we’ll take care of your carpet for you.